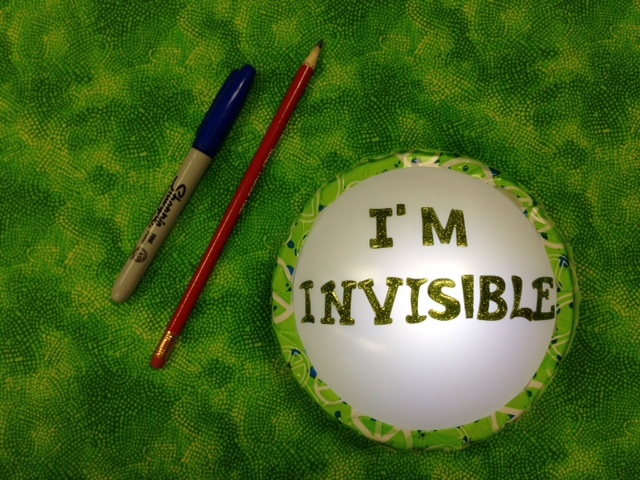 This teacher uses a PopLight to signal that she is occupied. She turns it on when working with small groups, doing guided reading, or conferring with individuals. It's a clear sign to the class that they should be working independently. Third graders at Harvey Dunn recently put together a model of Sioux Falls, according to the students. Each child chose building in Sioux Falls to replicate. They then placed them on a map in the library where the school can see. This project served to connect their classroom communities to the larger community of Sioux Falls. They also created an interesting piece of art to be shared with the entire school community. What a fun project with Social Studies and Classroom Culture connections! Incentives and Chromebooks, Curiosity and Exit Tickets, Oh My! There is not enough time to get into other teachers rooms and see the amazing things our colleagues are doing. I decided to start this page to post some of things I see as I move in and out of various classrooms. Maybe you'll see something that inspires you. Please let me know if you have questions about the images you see and what they entail. Above: This is an incentive system in a 2nd grade classroom that hangs on the student lockers. I thought it was a nice visual for students. 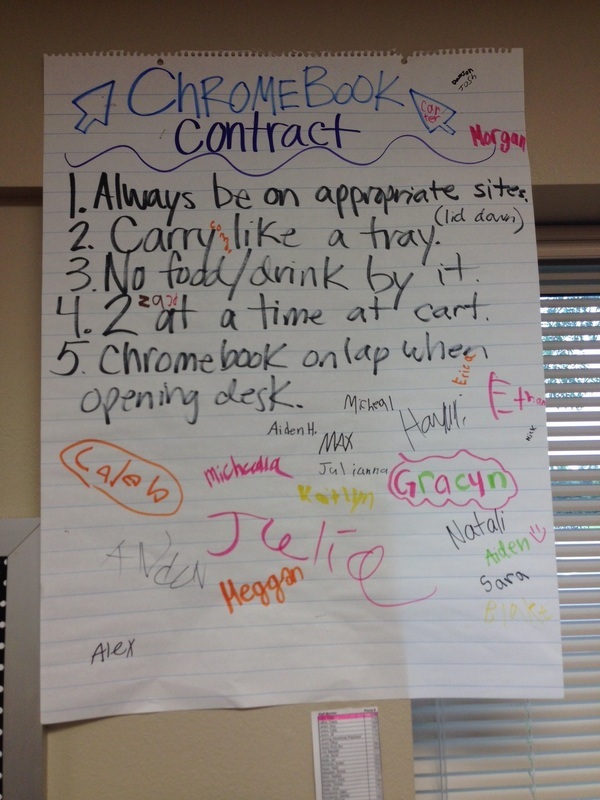 ﻿Left﻿: I saw this Chromebook contract in a 5th grade classroom and thought it provided a useful example of what your guidelines could look like. I believe each rule was student created. It hangs up above the Chromebook cart as a constant reminder of what the expectations are. 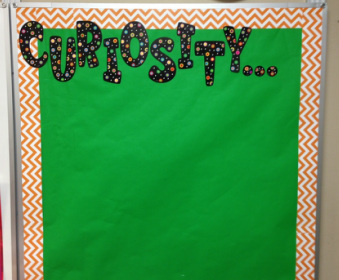 Below left: This bulletin board will become a space where student generated questions will be posted and explored. 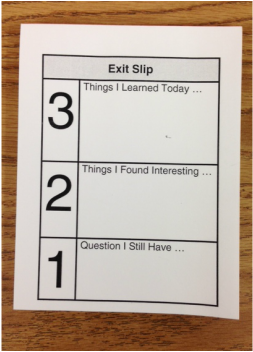 Below: This simple Exit Card is used in 4th grade classrooms. It could be used as a check in at the end of a day or after a given lesson.